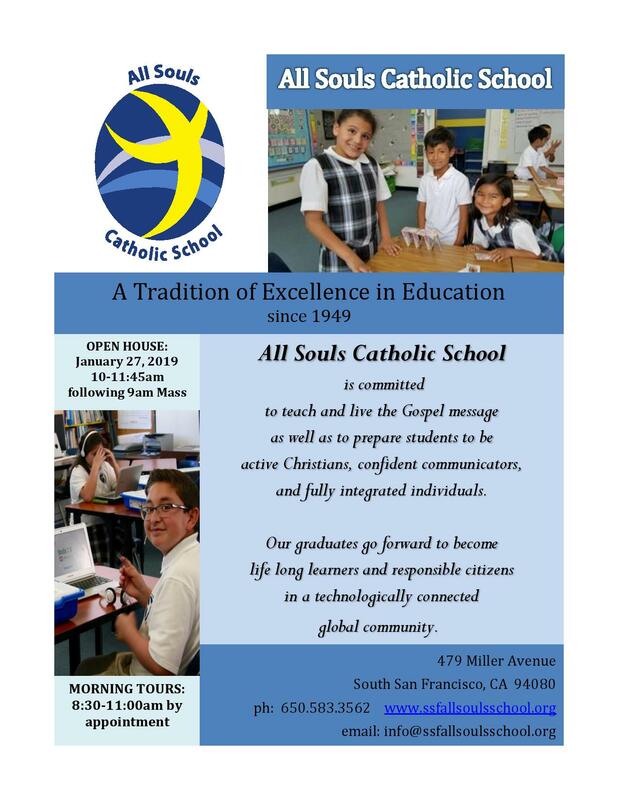 All Souls Catholic School is now accepting enrollments in all grades for the 2019-2020 school year. Please visit the school website at www.ssfallsoulsschool,.org under Admissions and create a log in and a password into schoolspeak.org and complete the on-line new student application. Once you have submitted the application someone from the office will contact you via email or phone call. Please note New Student testing will be conducted by Appointment only after you have submitted the Admission Application. The school has vacancies for grades K through 8th. Tours are available by contacting the school office at 650-583-3562. Open House is Sunday, January 27th from 10:00 am to 11:45 am after the 9:00 am Mass. 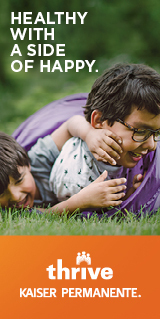 If you have a child of preschool age (3-5) we are taking enrollments for the 2019-2020 school year as of Monday, January 28th. For more information please contact the Preschool office at 650-871-1751.